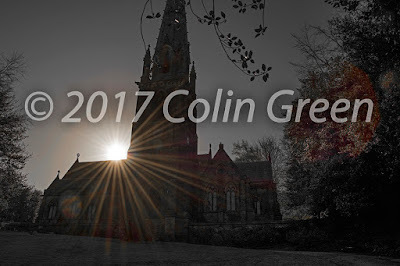 Colin Green Photography: Todmorden Unitarian Church. Todmorden Unitarian Church is a redundant Unitarian church, now under the management of the historic chapels trust, which is located at Honey Hole Road, OL14 6LE, near the centre of Todmorden, West Yorkshire. Work started on the church in 1865 paid for by brothers, Joshua, John and Samuel who built the church in the memory of there father "Honest John" John Fielden at a cost of £35,000 (equivalent to £3,074,555 at June 2017 on land that the family owned and only using the best materials they could find and in a gothic style with a tall imposing spire. 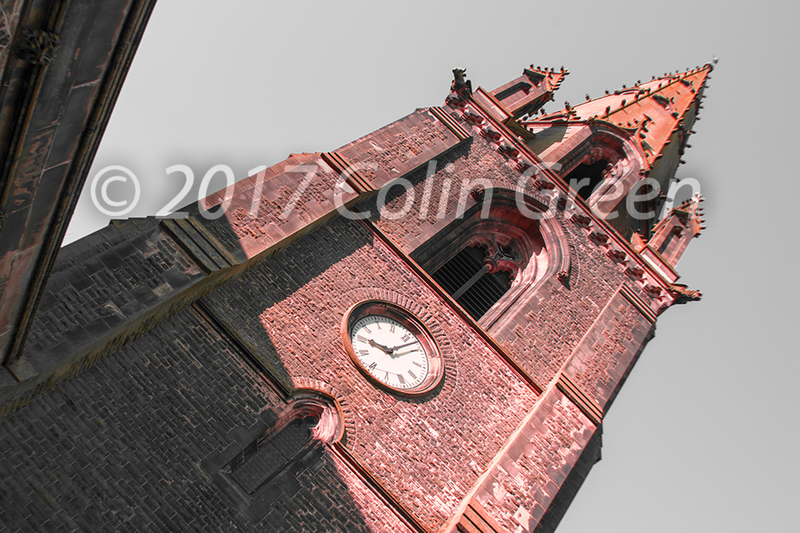 The first sermon was in April 1869 and the church was continuously in use until 1987 when it fell in to disrepair due to decay and vandalism. In 1994 the Historic Chapels Trust took over the church and started a £1,000,000 refurbishment and repair program and the church began services began again in 2008. Grade I listed status was granted on the 22nd November 1966. The pictures I took are featured in 2 albums totalling 24 photos. The Flickr album can be viewed below or full size by clicking here. There are 17 pictures featured on Flickr. The album on Clickasnap features only 7 pictures which can also be purchased. 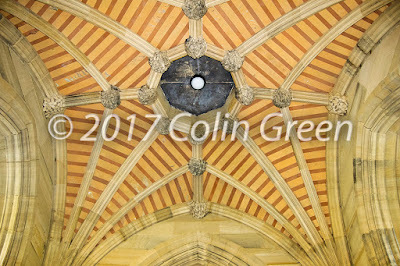 By just taking 10 seconds to view them you help support my photography as I receive currently $0.0014 per view of over this time. The Clickasnap album can be viewed by clicking here. 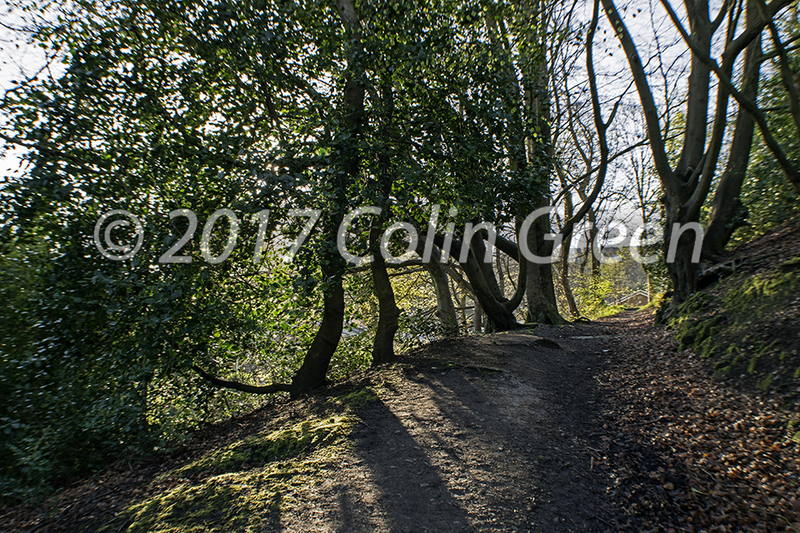 The pictures were taken on the 24 November 2013 using a Samsung Galaxy tablet and the 22 April 2017 using a Nikon d3300 SLR camera. Use the arrows to navigate the pictures or click to view on Flickr. 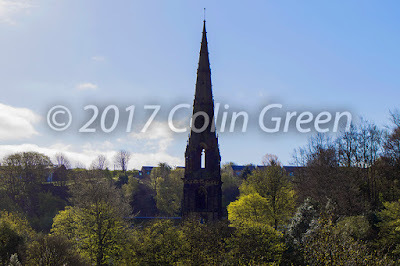 The following pictures can be seen on Clickasnap full size, full resolution, and without a watermark by clicking the link underneath each photo. 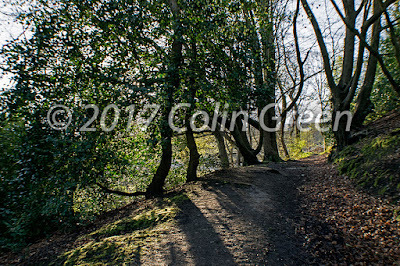 Click here to view "The Shadowed Woods" best quality on Clickasnap. 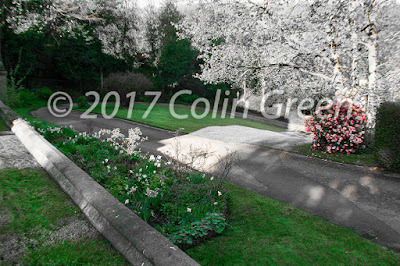 Click here to view a best quality image of "A Splash of Colour on the Driveway" at Clickasnap. Click here to view "Church Spire over Todmorden" best quality on Clickasnap. 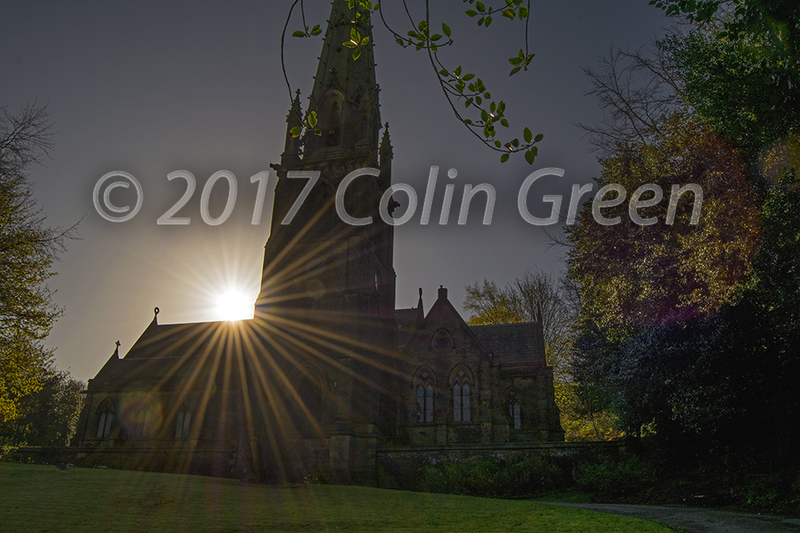 Click here to view a best quality image of "Sunrise over Todmorden Church" on Clickasnap. 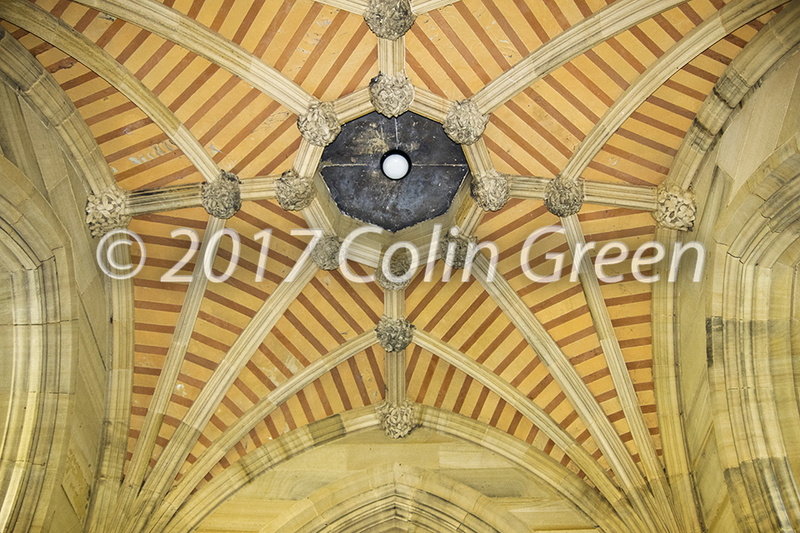 All the links open in another window and show an image without watermarks available to just view or purchase in various size and formats. Just viewing for 10 seconds on Clickasnap helps support my photography as I receive a small contributors fee from them.